Over the past month I’ve been job hunting profusely. During that time I’ve been working temporarily in office roles, and I felt my work wardrobe needed a bit of a spruce up. Not only that, I hadn’t worn any of my work-wear since last summer and noticed some of it was a little bit big for me (yay). Whilst updating my work wardrobe I’ve been adding to my normal one with a few treats. The past couple of weeks have been pretty hard for me with a lot of drama going on (depressive ramble, sorry) and I’ve been doing serious damage to my bank balance to heal the pain! So here’s a collective haul of things I’ve bought over the past month or so. 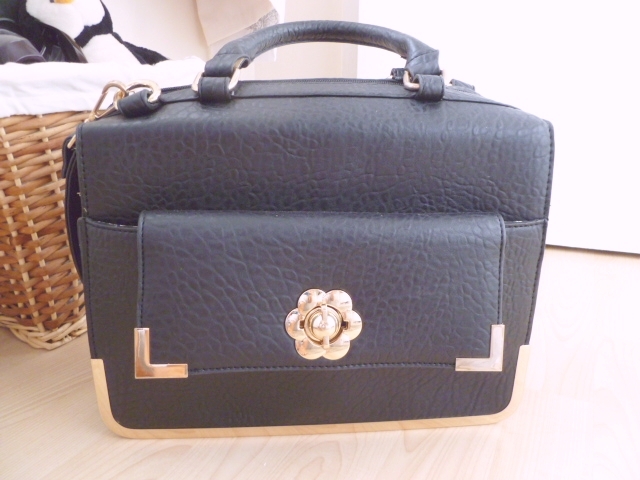 Last month my mum treated me to a couple of bits from Miss Selfridge after a day of cleaning my uni flat. 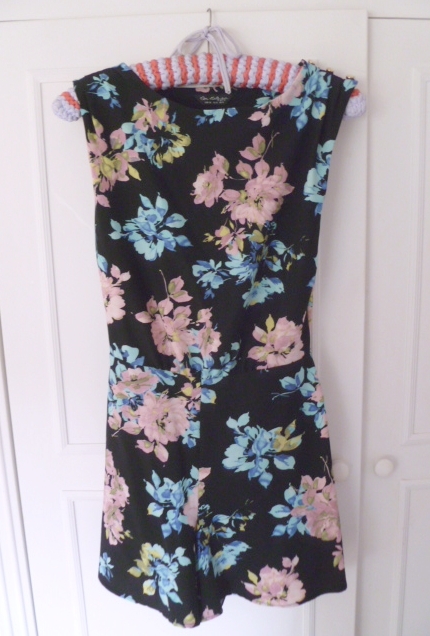 I got this Floral Playsuit which has an open section at the back, but I’ve actually worn this for work and put a vest underneath to keep it appropriate. I’ve had lots of compliments too so I’m pleased it’s multi-purpose! This White Fitted Peplum Top was another addition to my work wardrobe. It looks nice with my slim fit black trousers or even with my black bodycon midi skirt. The bonus with these Miss Selfridge items was that they were on a special 20% offer, and I sneakily used my 10% student discount on top! 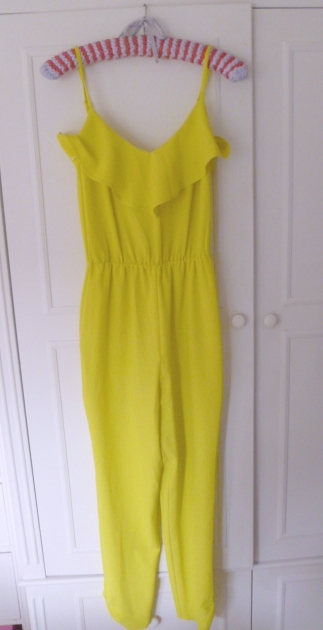 Another buy from Miss Selfridge was this Lime Green Jumpsuit; I’m hoping to wear this to a wedding in September with my black cuff heels and a black fascinator. I got this Lace Embroidered Maxi Skirt from Boohoo on Saturday (Sorry the picture’s not that great) after seeing it on blogger That Pommie Girl. I’d been eyeing one up that was similar from Topshop a few weeks ago but it sold out pretty quick after it went into the sale. I like that the skirt’s fairly long underneath so it keeps the sheerness classy! 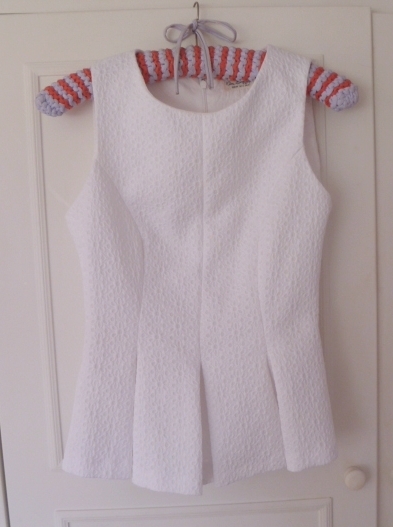 With a wedding comes a hen do, and I snapped up this Cream Scuba Dress by Oh My Love from Topshop; it was just £25 (minus student discount). There’s no picture unfortunately as it’s currently at the tailors getting shortened. 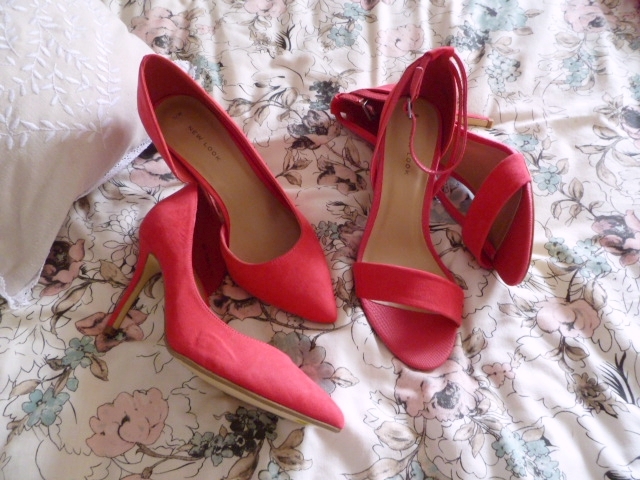 I’ve been wanting a pair of fuschia pink heels to go with it and I naughtily picked up these two pairs from New Look. I couldn’t decide which were nicer! Woops. 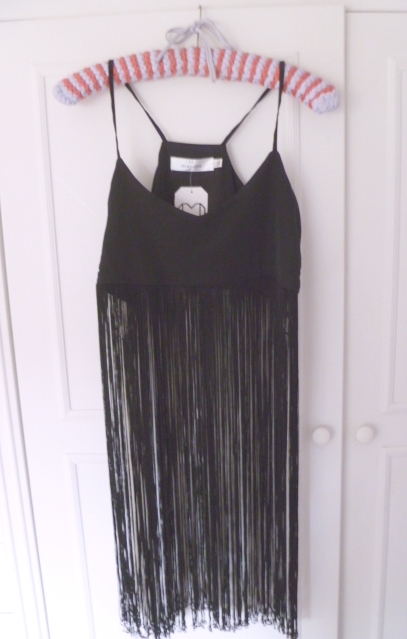 Another item I snapped up in the Topshop sale was this Black Fringed Crop Top by Oh my Love; I loved it in white too but I controlled myself and stuck with the black one. It should have been £39 but it was down to £16.80! I also bought these Gold Metallic Sandals from ASDA; I was surprised to find these there as they’re so nice! For some reason they’re not on the website but you should still be able to find them in store. I think they were £12. 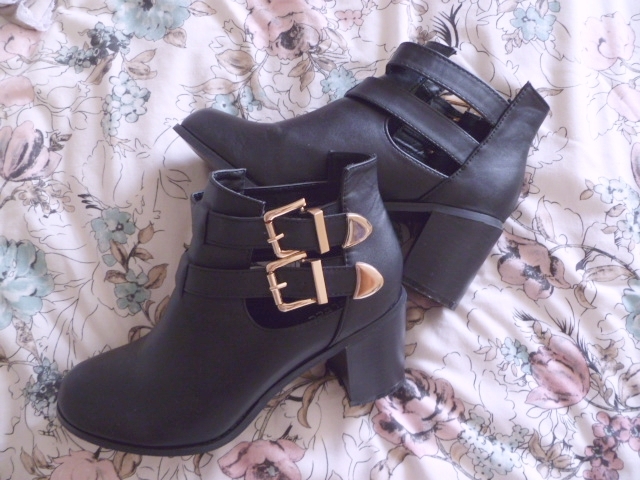 Another pair of shoes I picked up were these Black Buckle Cut out Ankle Boots, from Select of all places! While I’m still loving summer, the weather’s been pretty naff over the past couple of weeks and sandals just don’t work in the rain. They’re fairly comfy and were a steal at £18 (with my student discount). My final couple of work bits were these two dresses from Very. 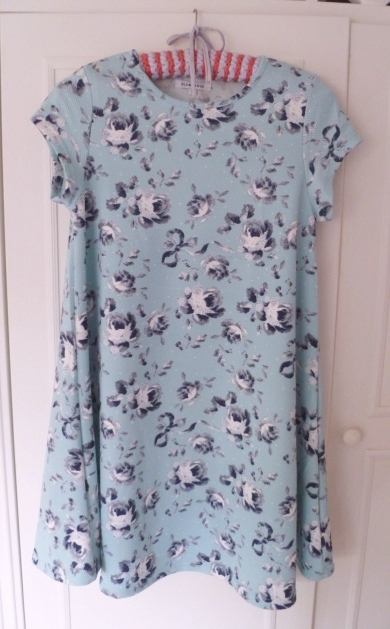 They were having a 24% off for 24 hours so I picked up this Glamorous Floral Swing Dress for around £18, and this Black Shirt Skater Dress by Love Label. The good thing about Very is that I can spread the payment over 3 months! So that was my August Collective Fashion Haul. Let me know if you like or have picked up any of the bits I’ve mentioned!